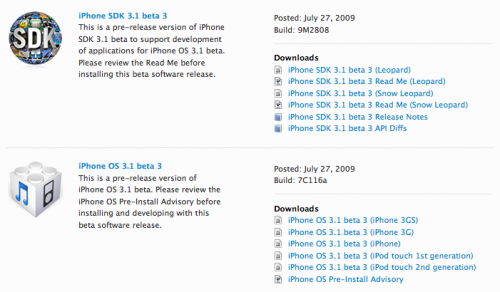 In the latest version of the iPhone OS 3.1 beta, which was seeded to developers last week, it contains an updated configuration file that references two products known as “iProdo,1” and “iProdo1,1”. Originally a reference to “iProdo,1” was spotted back in March in a previous version of the same configuration file. The iProd1,1 device has been assigned a new productID of 4762 (versus 4757 of iProd0,1) and assigned a different ConfigurationDescriptor of “standardMuxPTPEthernet.” iPhone models also have this designation, and the additional interface identified in the plist for this configuration is “AppleUSBEthernet.” The consensus on the internet seems to be that the new device might have gained high-speed networking capabilities; though the iPhone uses the interface to tether to a laptop to share its 3G connection. The original “iProd0,1” suggested that the device was a prototype, but the new addition of a “1,1” version of the device implies that it may now be approaching a public release. Could this be the Apple Tablet that has been rumored so much recently? 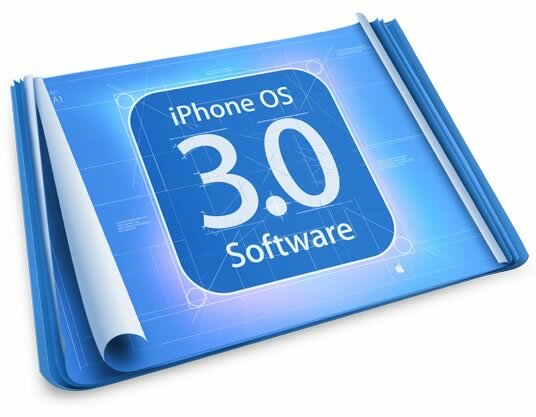 Yesterday Apple provided iPhone developers with Beta 2 of the OS 3.1 firwamre. This release didn’t mention any changes, although the first beta included minor feature adjustments without Apples mentioning. Beta 2 will most likely contain bug fixes which address issues in Beta 1. 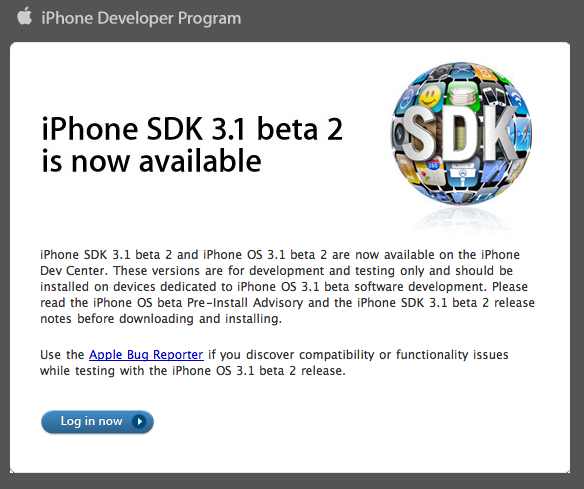 Along with this a updated version of the iPhone SDK for both Leopard and Snow Leopard have been also released. If your using Beta 2 and notice any changes feel free to leave a comment. Update: I’ve just found that beta 2 also introduces a public API for manipulating live video. Developers are still testing the capabilities but it could open the door for many interesting apps in the near future.